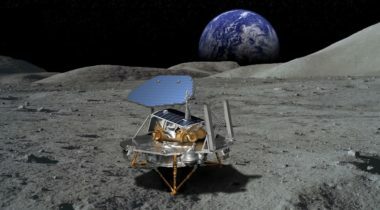 As NASA selects payloads it plans to fly on commercial lunar landers, companies developing those spacecraft are skeptical any landers will be ready to fly this year, as the agency desires. NASA has picked nine companies, ranging from startups to aerospace giants, to be eligible for future contracts to deliver payloads to the surface of the moon, but with no guarantee of business for any of them. 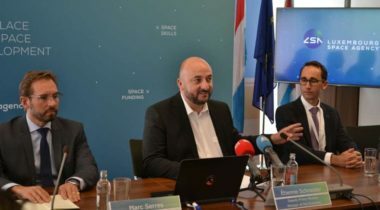 Three U.S. companies will set up offices in Luxembourg, the latest sign of an ongoing effort by the small European country to diversify its space economy. 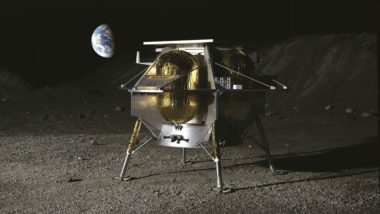 As Astrobotic prepares to compete for NASA lunar payload delivery contracts, the company has signed an agreement with Dynetics for the last major component of its lunar lander. 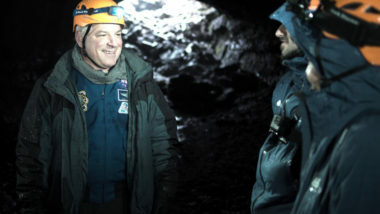 Former NASA Astronaut Greg “Box” Johnson is joining Space Nation, the startup offering space training experiences for people around the world, as its new Chief Space Officer. Companies that one competed for the Google Lunar X Prize now expect to fly their first lunar landers in the next two years to serve the needs of commercial and government customers, including NASA. 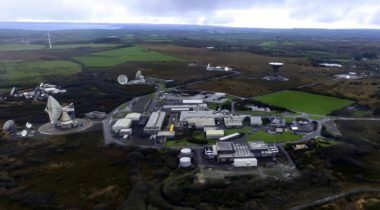 A British billionaire has invested in a company operating a ground station that has aspirations to support commercial missions beyond Earth orbit. As we prepare to mark the 50th anniversary of the first Apollo lunar landings, we’re on the cusp of an exciting return to our nearest planetary neighbor with the administration’s 2019 proposed budget for NASA. NASA is preparing to release a solicitation for the commercial transportation of payloads to the lunar surface, the latest step in the agency’s efforts to help promote the development of commercial lunar landers. Astrobotic, a company developing commercial lunar landers, announced July 26 that it will launch its first spacecraft to the moon on a United Launch Alliance Atlas 5 in 2019. 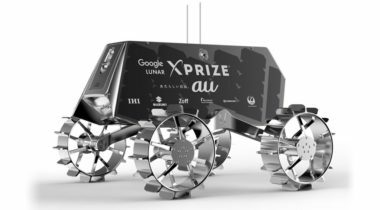 Team Hakuto, a Japanese group competing for the Google Lunar X Prize, announced Dec. 20 it has a verified contract to fly its rover on another team’s lander in 2017 after its initial partner dropped out of the competition. 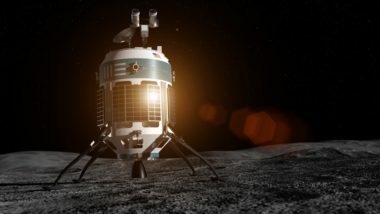 Astrobotic Technology, one of the leading teams competing for the Google Lunar X Prize, announced a new design of its lunar lander June 2 along with two new industry partners. 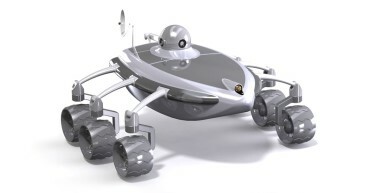 Astrobotic Technology, a Pittsburgh-based company competing in the Google Lunar X Prize, announced Oct. 27 it will fly another team’s rover to the moon on its mission, now planned for late 2017. 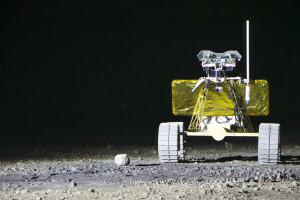 Astrobotic, a company competing for the Google Lunar X Prize, announced June 10 it had signed an agreement to carry a payload provided by Mexico’s space agency to the moon. 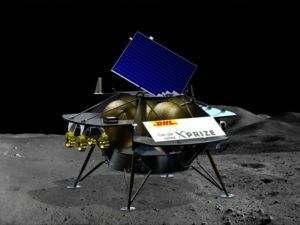 The X Prize Foundation announced Dec. 16 that it was once again extending the deadline of a $30 million competition to land commercial spacecraft on the surface of the Moon.